Garages, workshops and tool sheds can all get a little messy over time. 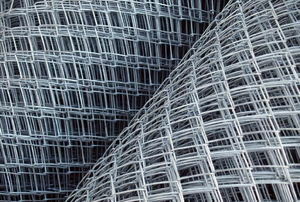 Keep some of this handy material in your workshop for its spontaneous uses. 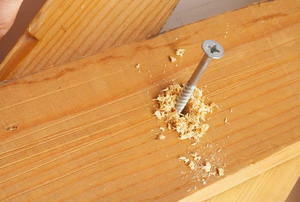 With these few simple tips, you can keep your tools working beautifully through many DIY tasks. 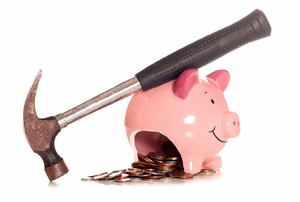 Make the most of your budget with these shopping tips! 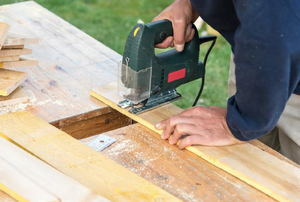 A utility knife is a small, lightweight knife that is used for cutting through cardboard, opening boxes, or scoring drywall. 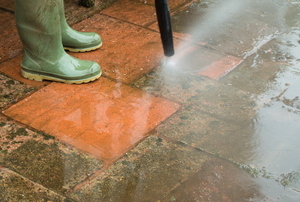 A gas pressure washer can be used to power wash the exterior of the home. 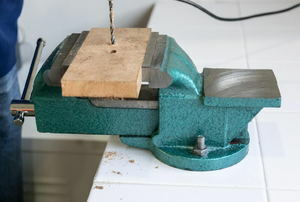 A vise can be used in woodworking. 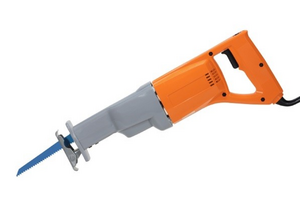 Hacksaws cut through hard or thick pieces of metal. 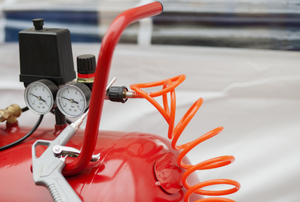 Using an air compressor to fill a scuba tank involves expensive equipment and extreme safety. 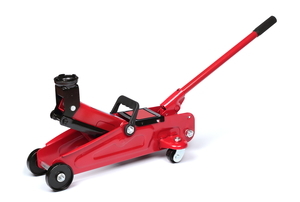 Using a floor jack that has air in its system is extremely dangerous. 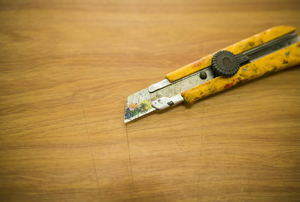 Replacing the blade of a utility knife is an easy job. 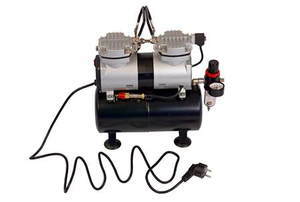 Save time and money by filling your CO2 tank yourself. 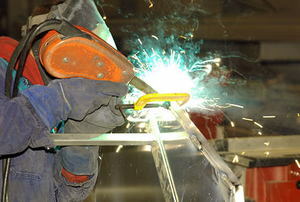 Gas welding is a process of construction that involves the use of gases as well as oxygen to weld metals together. 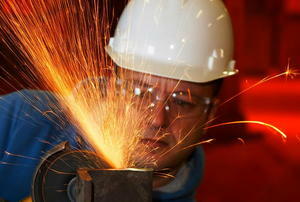 Which Angle Grinder Disc Works Best For What Job? 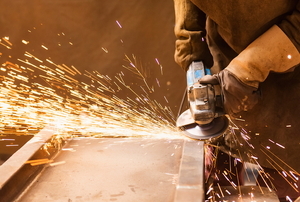 Grit discs are among the cheapest available options for an angle grinder. 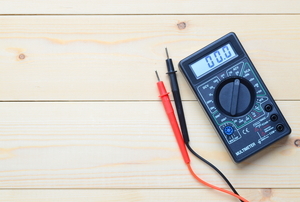 A voltmeter is a great accessory that will help you determine how well your car's battery and alternator work. 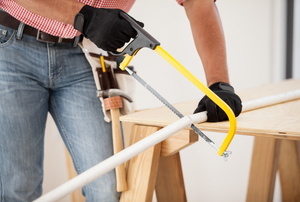 Adjustable wrenches are handy for all kinds of different projects around the house. 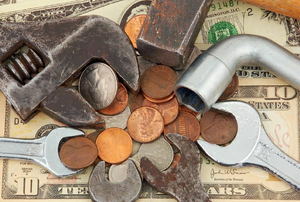 Save some money, but make sure you're getting a quality product! 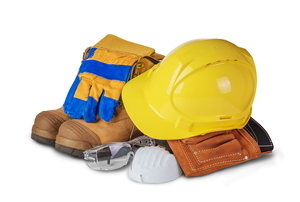 Avoid injury, learn how to choose the right eye and hand protection for the job. 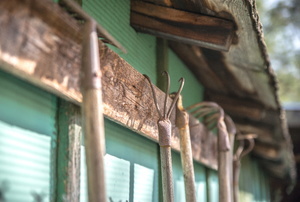 Don't start your homesteading journey without looking at this list first! 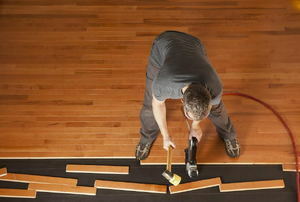 Get started on every woodworking project you can imagine by using these vital tools. 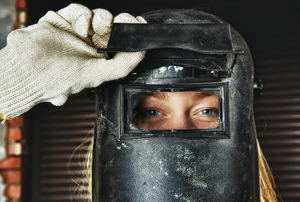 Welding has never been simpler than this using these six helpful tips. 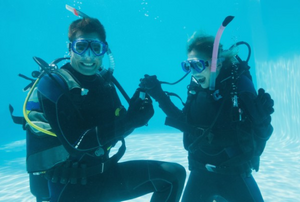 Stay safe and avoid injury with these products. 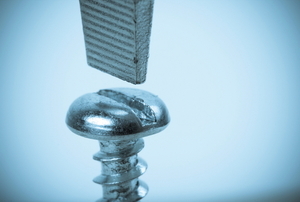 Follow these 11 steps for a successful soldering project. 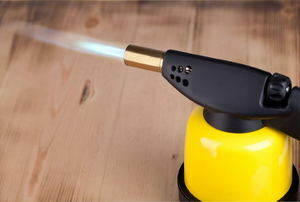 Know how to handle a welding torch for the best results. 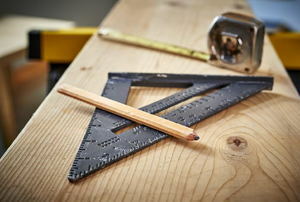 Want to get a start in woodworking but not sure which tools you need? You may already have them! 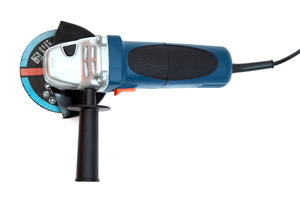 Pneumatic tools are fast becoming recognized as both affordable and indispensable to the home do-it-yourselfer. 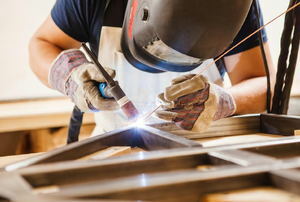 If you have an aluminum welding project coming up, learn how you can use an oxy-acetylene torch! 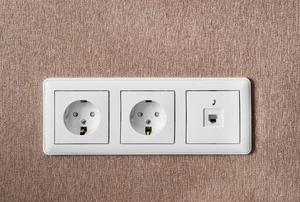 Check your speaker wires for breaks or damage with just one tool. 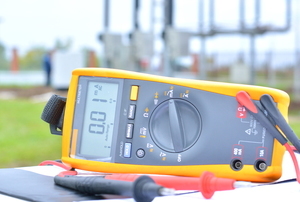 If you're having problems with a landline, a simple voltmeter is all you need for a test. 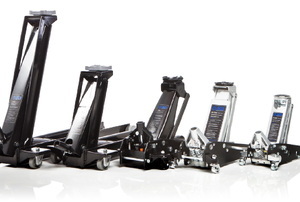 Car repairs and maintenance can be hard to accomplish without a working jack, so learn what you can do. 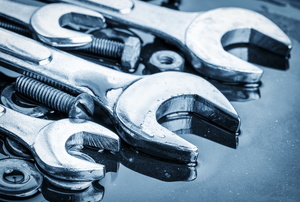 Did you know that you can use a flathead screwdriver to jump-start a car? 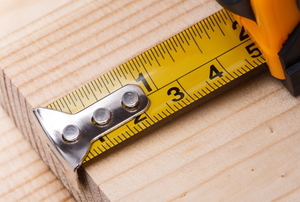 If your tape measure's retraction system is faulty, don't throw it away or buy a new one. Instead, fix it quickly in six steps. 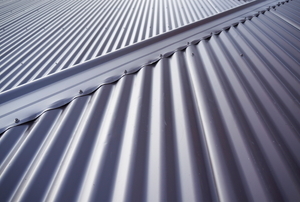 Cutting corrugated sheet metal is dangerous if you don't know what you're doing. Follow this guide to cut it properly and safely. 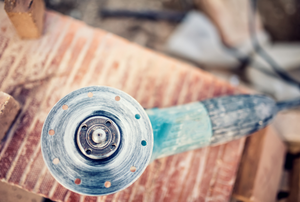 Although replacing an angle-grinder disc takes a little bit of know-how, it's a quick do-it-yourself project that can be finished in minutes. 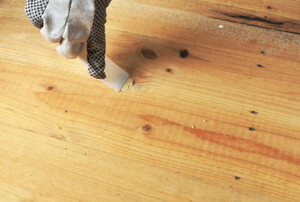 Get a polished, professional looking finish even after using wood filler by following these steps. 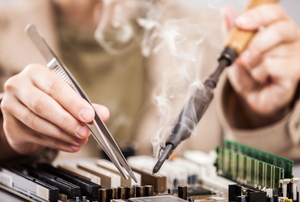 Although soldering irons and soldering guns are similar, there are advantages and disadvantages when using them for different purposes. 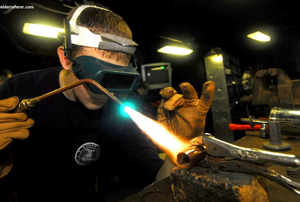 Considering designing your own workshop? 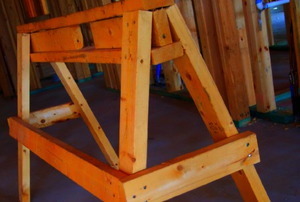 Start with the easiest step: build your own sawhorse! 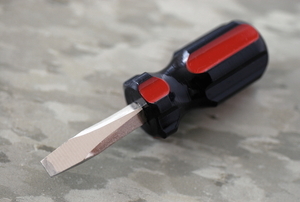 Screwdrivers are a necessity for your toolbox, and they come in a variety of sizes. Do you have what you need? 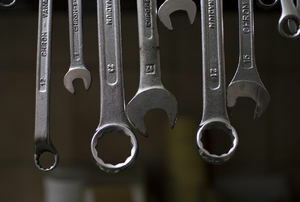 Sometimes tools go missing, but what do you do if you need a flat head screwdriver and yours is gone? Try these instead.